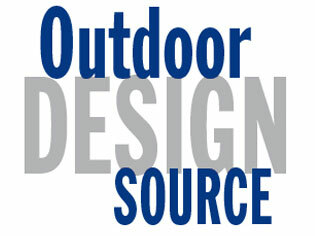 The brand new Outdoor Design Source Directory 2011 is out now so make sure you don’t miss out. 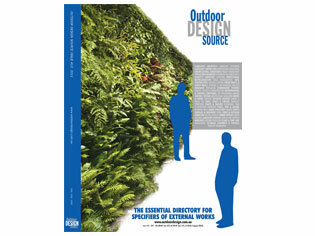 The brand new Outdoor Design Source Directory 2011 is out now so make sure you have a copy. 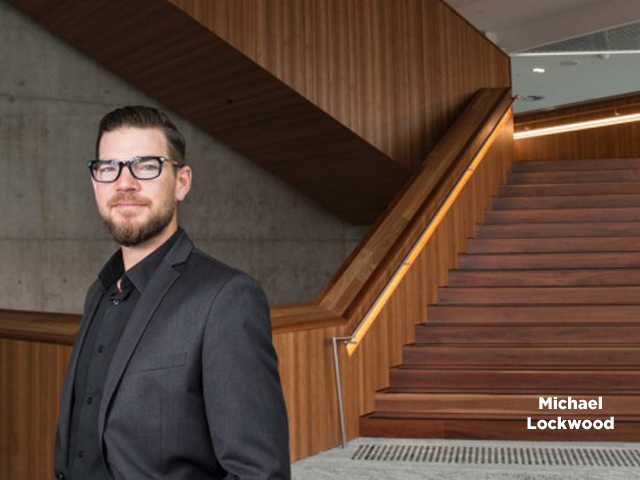 The whole ODS team have worked hard to bring you the 13th edition, our ‘green’ issue celebrating great advances in sustainability. 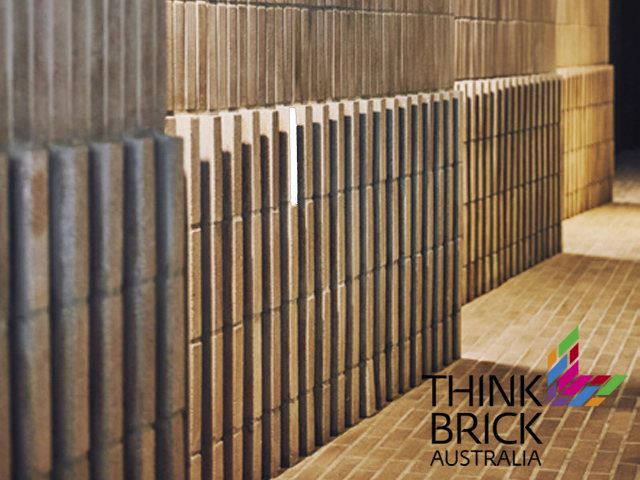 Featuring everything needed to specify an external works project it has the entire landscape architecture, design and construction industries covered. 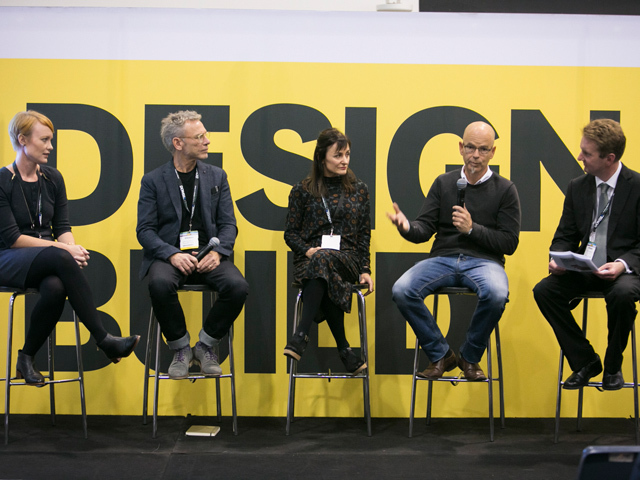 Packed with over 600 pages of landscaping and external works products and services, over 30 industry associations along with a showcase of the best when it comes to the art of landscape design and construction, Outdoor Design Source is a must have. 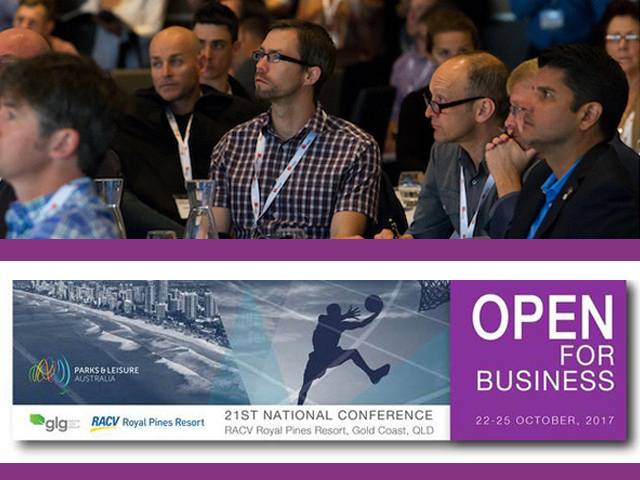 For any trade clients who have received more than one copy please contact the ODS team at ods@universalmagazines.com.au and we will arrange collection of any unwanted copies. 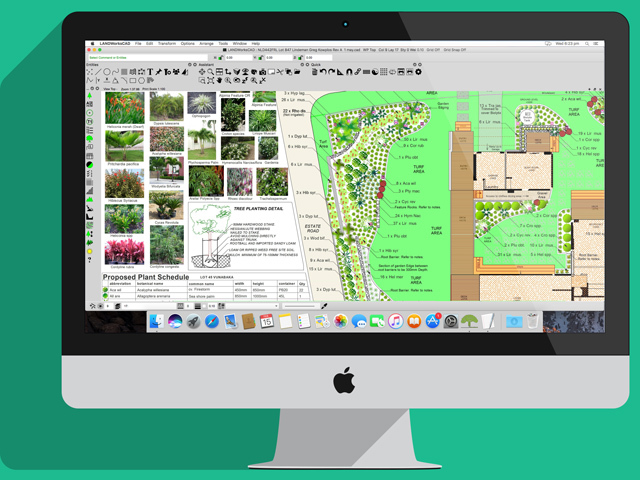 The new, improved Outdoor Design Source website has just been launched. 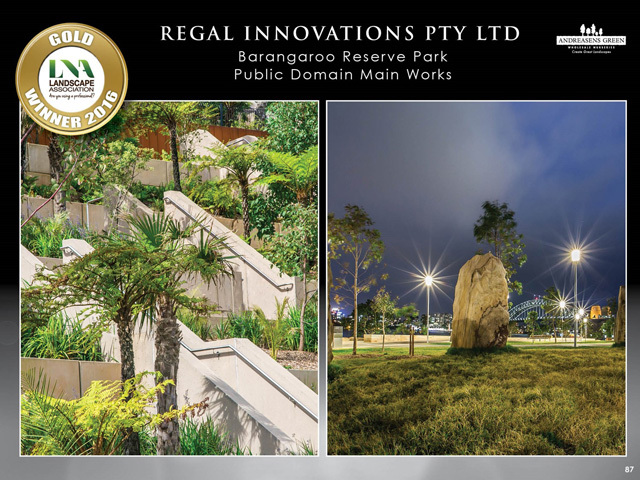 Please click through from one of the website articles or log on at www.outdoordesignsource.com.au. In addition you'll soon be able to keep up to date with all ODS news, shows and blog at our new Facebook and Twitter accounts. We hope you like it!